Hey lovely! 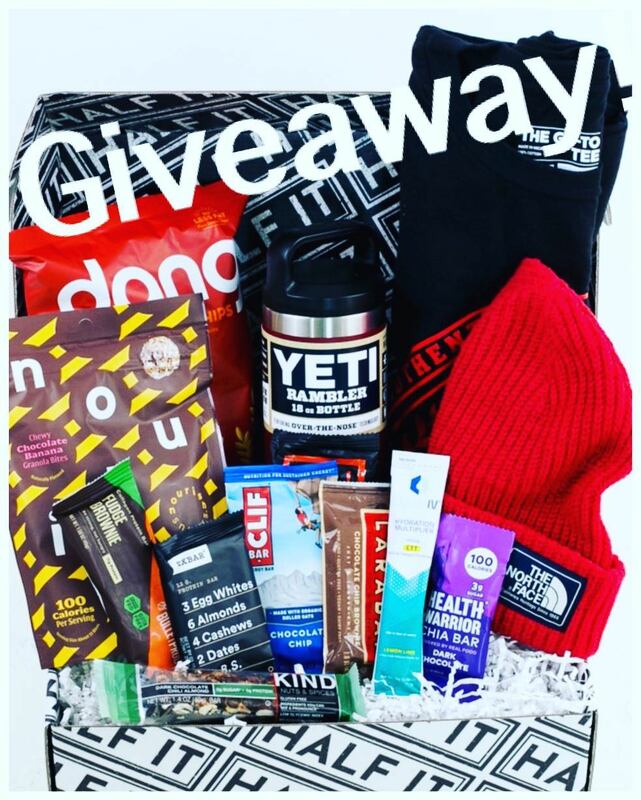 I’m giving away A Half It – The Subscription Box For Athletes fitness box (an $80 value) over on my Instagram Page! 3. Tag 3 friends in the comments on IG who would love to win! Bonus: Heart 3 of my other IG posts! Comment when done! Good luck! Winner chosen Dec. 20. Open to U.S. only! Must be 18+ to enter. MyStyleSpot (ladyboarder9669) is not responsible for prize fulfillment. Be Sure to Follow MyStyleSpot on Google Plus and Tumblr to stay up to date on all GIVEAWAYS! Brands! Are you Looking for a great way to get your product promoted and on the minds of shoppers this holiday season? 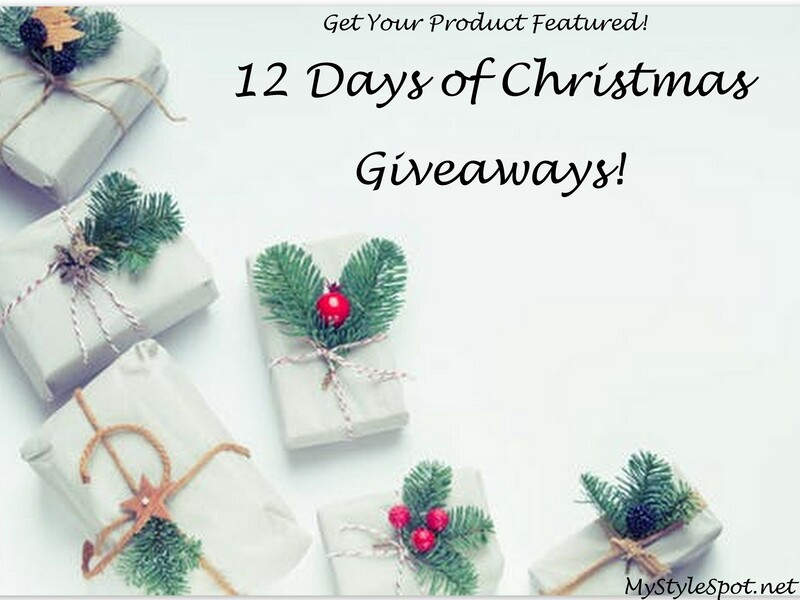 The Holidays will be here before you know it, and it’s time to start building awareness for your brand right now to help increase sales for the busiest shopping season of the year by submitting your product in the MyStyleSpot 12 Days of Giveaways! A product will be given away each day in December leading up to Christmas! MyStyleSpot will organize the giveaway and promote it to my audience of over 20,000 blog subscribers, and 147,000 social media following! All you have to do is ship the prize to the winner (you can decide if you’d like the giveaway open Worldwide or to the US only!) and pay MyStyleSpot a small fee of $250 for organizing, and promoting the giveaway to my audience! Simply fill out this quick survey here or contact me directly at Contact@mystylespot.net to get set up! 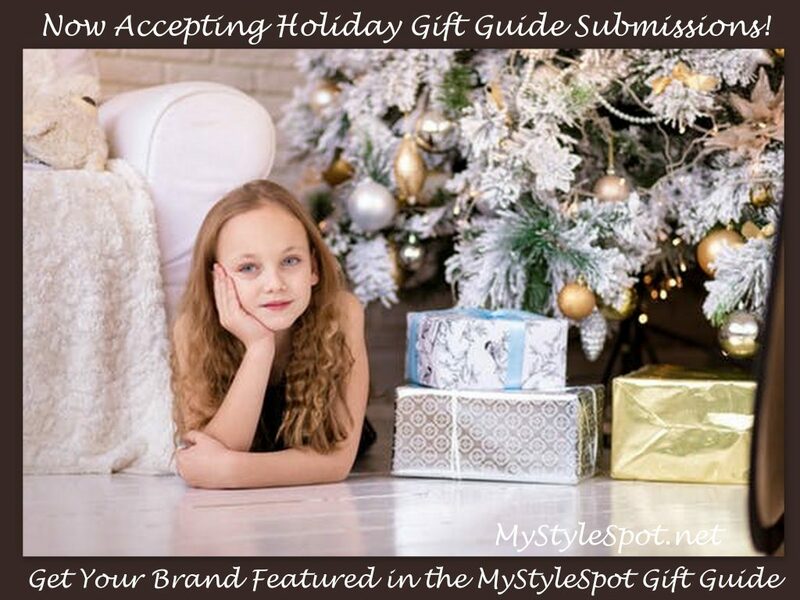 Want to also be featured in the MyStyleSpot Holiday gift guide? Learn more and sign up HERE!